Installing an outdoor kitchen in your backyard is a great way to take advantage of the beautiful weather we get in the Denver area. 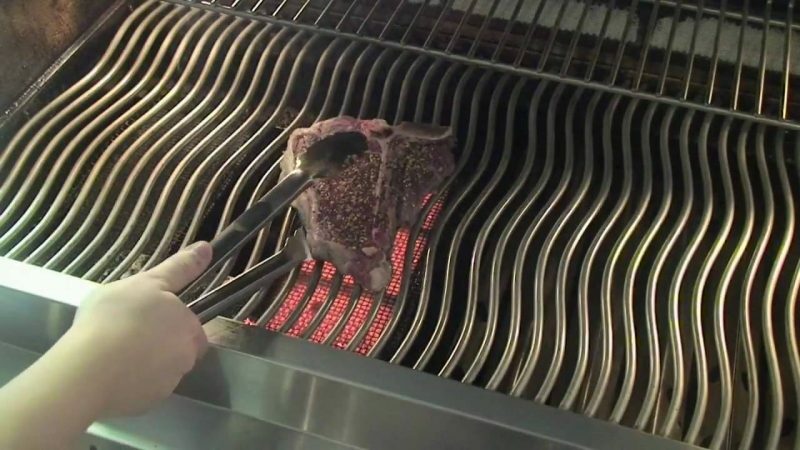 It makes it much easier to entertain your family and guests, and if you want to step away from the grill for a second and socialize, you don’t have to go far. There are a lot of ways you can make your outdoor kitchen the star of your backyard—here are a few accessories to get your hands on! If you’re planning an outdoor kitchen on a budget, you’ll want to make a list of “must-haves” and a list of wants. From there, you can prioritize your desires and get what’s most important to you. Do your outdoor parties come with a full bar for cocktails and other cold beverages? If so, you may want to consider installing an ice maker so you can have ice at the ready when you need it. You may even want to make a spot with easy access to the ice bucket. To add a rustic Colorado style to your kitchen, consider including a stone veneer. The results look beautiful, and it enhances the feeling of enjoying the outdoors. When the party is outside, many people want to be where the food is. To make the most of your outdoor kitchen space, consider adding a bar with seating to the opposite side of the prep area or next to the grill. Your guests will love being in the middle of the action. Surround your outdoor space with potted plants to give a comfortable, cozy feel to your space. 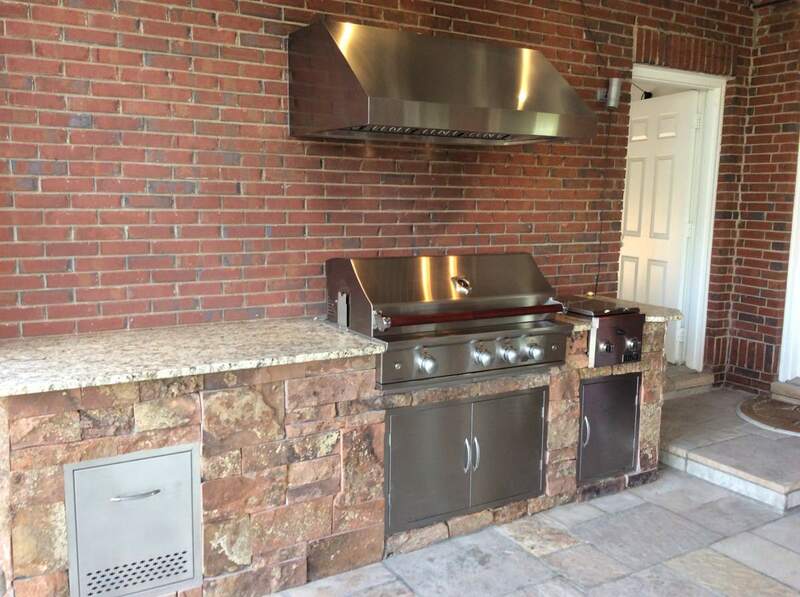 Hi-Tech Appliance is the place to go for all of your custom outdoor kitchen needs. Contact us today to visit our showroom and speak to one of our experts. You can have the backyard of your dreams in no time!